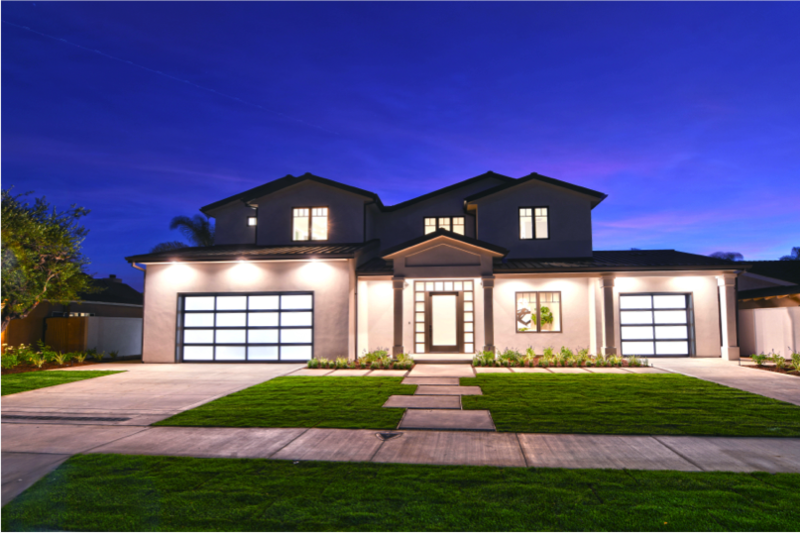 On March 22nd, 2019, 1429 Santiago Drive in Newport Beach was sold for $3,463,500, making it the only home in the Baycrest North and Newport Heights area that sold over $3 million since September of 2018. Newport Beach, CA — Kim Schumacher, a successful agent with First Team Real Estate’s Newport Beach office for 15 years, brought 1429 Santiago Drive full-circle when she helped her past clients sell the residence they had previously bought and rebuilt with her. The property’s unique attributes can be admired throughout its 4,900 square feet of living space, four bedrooms, and six bathrooms. The two stories are filled with designer appointments and elegance, creating the perfect space for living a life of luxury. The great room is awash in sunlight that enters through two bi-folding doors and fills the chef’s kitchen, dining area, and family room with a sense of warmth and peace. No detail was overlooked in the gourmet kitchen with its abundant counter space, two dishwashers, double side-by-side Sub-Zero refrigerators, three ovens, a desk area, and a substantial center island with a sink and seating for eight. From the kitchen, the dining area flows seamlessly into the family room that boasts an elegant linear porcelain fireplace and recessed lighting. The home’s bedrooms incite feelings of relaxation and leisure, chiefly within the dual master suites that serve as resort-style accommodations. The main master suite hosts a retreat with a quartz fireplace; a coffee bar with a fridge and wine fridge; a balcony overlooking charming views of the neighborhood; dual walk-in closets with built-ins; and two master baths that include separate toilets, showers, a soaking tub, and dual vanities. The secondary master similarly showcases a balcony, soaking tub, shower, and dual sinks. The elevator leads back down to the first floor and the large backyard, complete with a wide grassy play area that has also been plumbed for a pool. The theme of household conveniences continues with the laundry room that hosts two washers and two dryers, allowing for laundry loads to be completed in no time. An additional convenience is the three-car garage: it is split into a two-car garage and a single-car garage that has enough room for a car lift with its high ceiling. Ultimately, the home’s 10,625-square-foot lot is ideally situated in one of Newport’s most prestigious neighborhoods.